Ideal for precision marking tasks. Note: A minimum quantity of 1140 must be ordered, and in units of 12 thereafter. 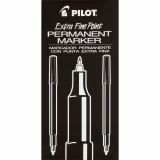 Pilot Extra Fine Permanent Marker, Black, 1 Each - Permanent marker features a durable plastic point that delivers a 0.5mm fine stroke. 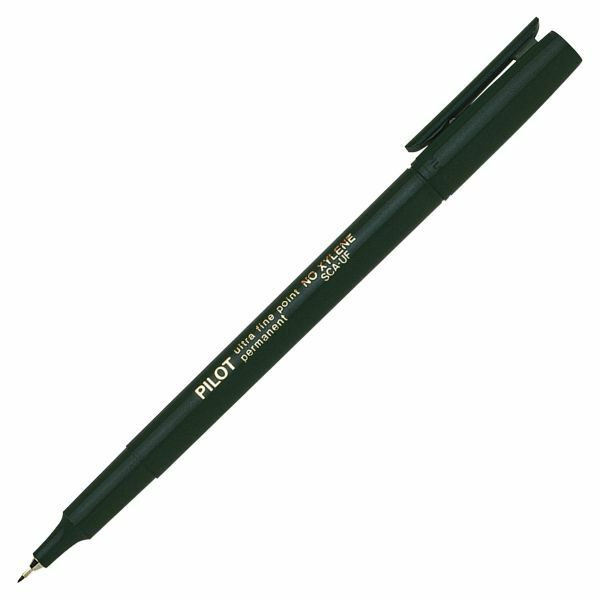 Marker writes permanently on most nonporous surfaces, even in the smallest places. Permanent marker contains no Xylene.